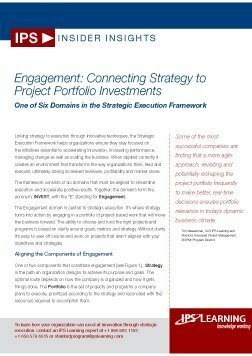 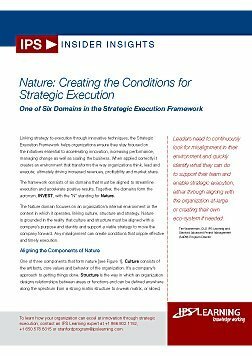 This is the final part of a six part guide which explains the key steps of the Strategic Execution Framework, developed by the Stanford Advanced Management Programme. The Transition domain is the ultimate measure of success – moving the results of project-based work into the mainstream of operations. 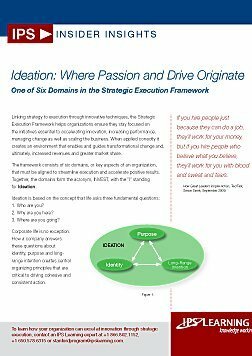 It is where an organization delivers on its goals or not, completing the cycle from strategy through execution. 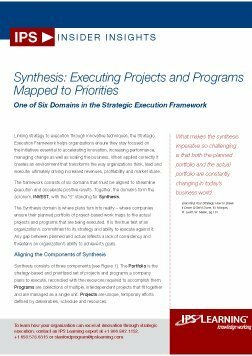 The Framework is designed to help organizations ensure they stay focused on the initiatives essential to accelerating innovation, increase performance, manage change as well as scale the business.